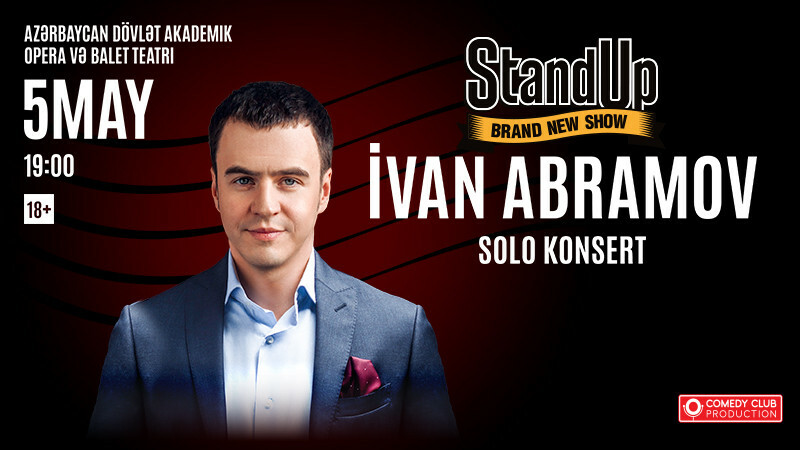 Stand Up - İvan Abramov in Azerbaijan State Academic Opera and Ballet Theatre buy tickets online. Delivery of tickets for the event Stand Up - İvan Abramov. Stand Up Show is one of the most popular comedy shows in Russia!Thousands of boys and girls dream of getting into Stand Up.A big concert of Stand Up Show participants will be in our city!